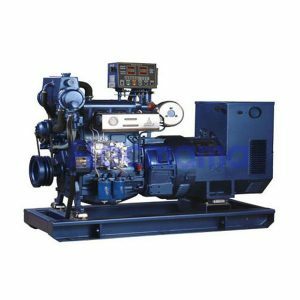 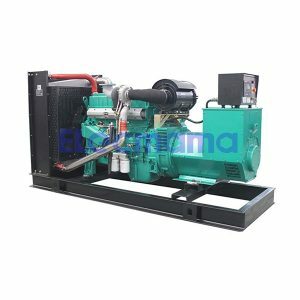 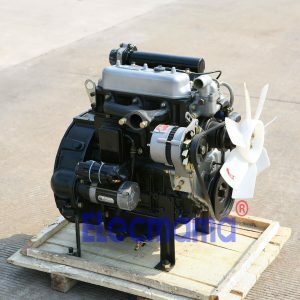 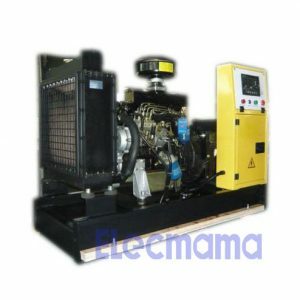 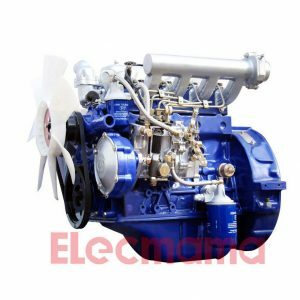 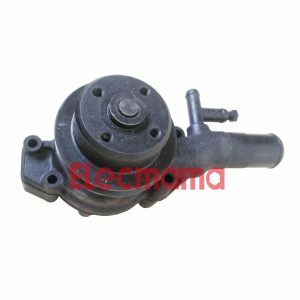 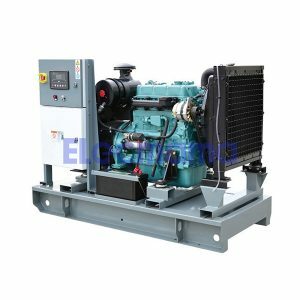 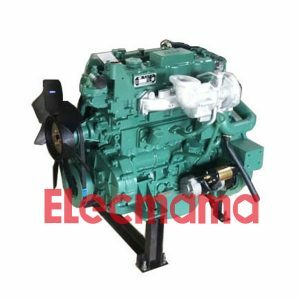 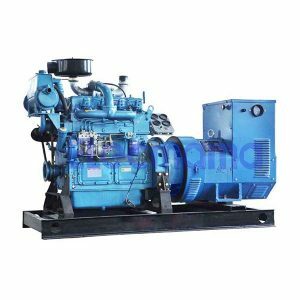 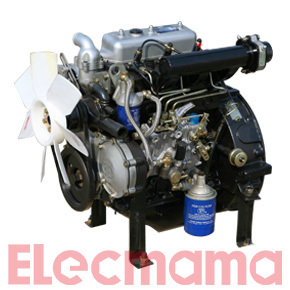 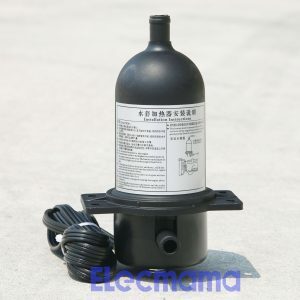 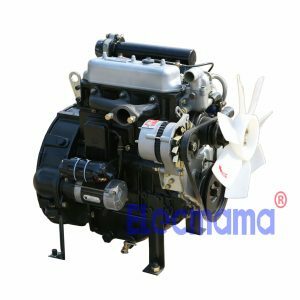 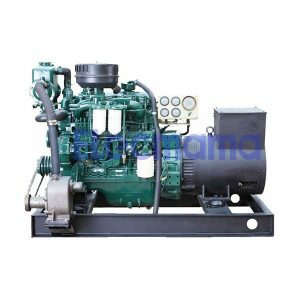 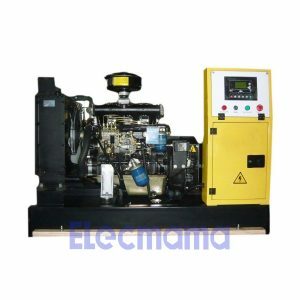 Water pump manufacturer：Anhui Quanchai Engine Co., Ltd.
Yangzhou Yongcai Machinery Co., Ltd. professionally exports various industrial diesel generator sets for land use, marine diesel generator sets for ship use, diesel engines, generators (alternators), related accessories & spare parts. 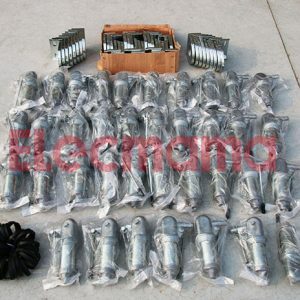 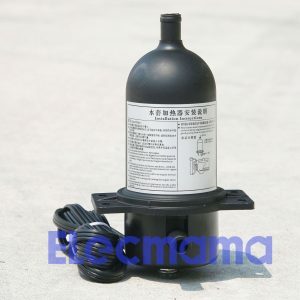 We are a powerful dealer and a trustworthy exporter from China. 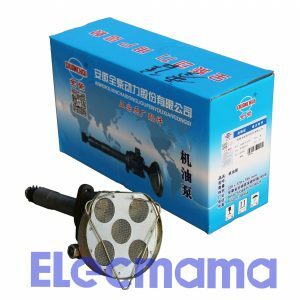 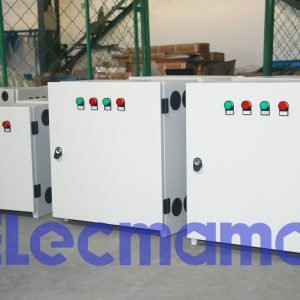 We have already well serviced lots of customers all over the world, who are either distributors or end users, mainly from island countries or coastal states. 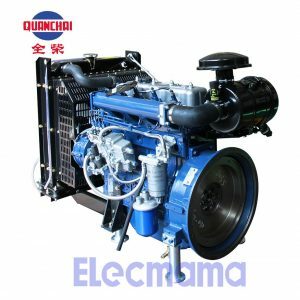 Our customers cooperate with us mainly because of these 4 points, i.e., quality assurance, product design, attractive price & intimate service. 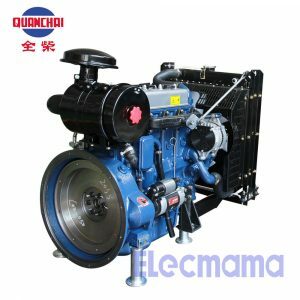 Yangzhou Yongcai Machinery Co., Ltd. was registered at Chinese mainland in 2017 with the right of import and export. 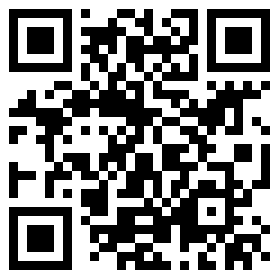 We have an office located in Yangzhou city, China. 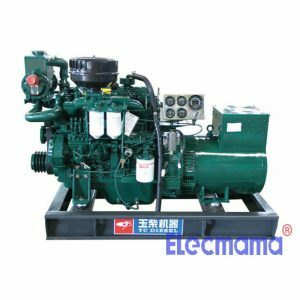 As a trustworthy supplier, we professionally export various machinery made in China, specially good at exporting industrial diesel generator sets for land use, marine diesel generator sets for ship use, diesel engines, generators (alternators), related accessories & spare parts. 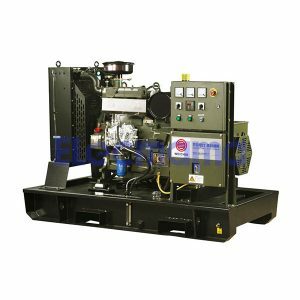 Our advantageous products are 8kw to 2000kw diesel generator sets manufactured in China. 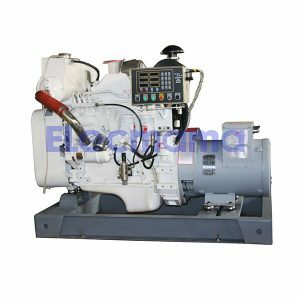 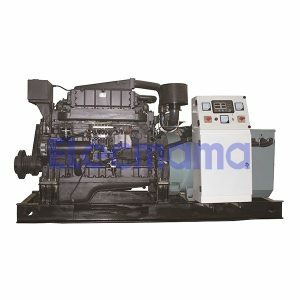 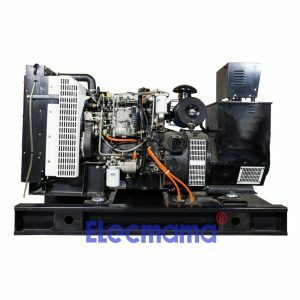 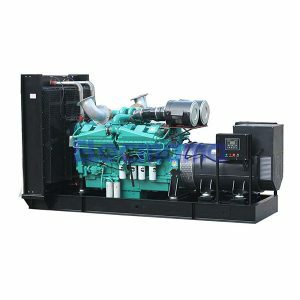 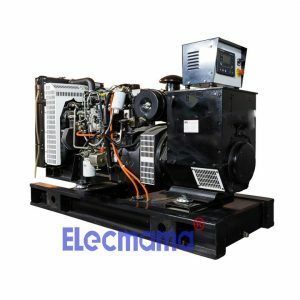 These gensets are drove by famous brands diesel engines, such as Cummins, Perkins, Deutz, Weichai, Yangdong, YTO, Quanchai, Lovol, Volvo, Fawde, Ricardo, ISUZU, FOTON, Doosan, Daewoo, Yanmar, Yuchai, Shangchai, Changchai, Wudong, Lijia etc. 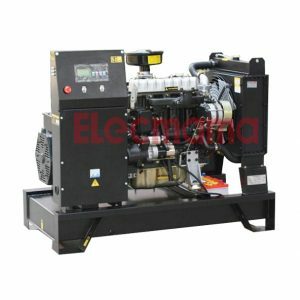 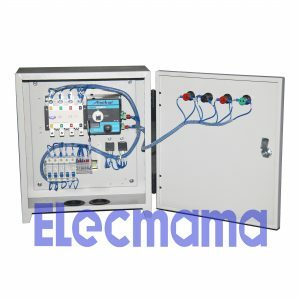 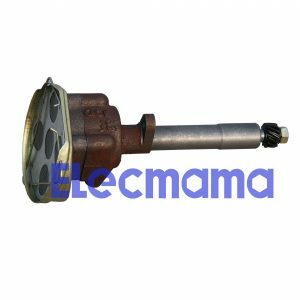 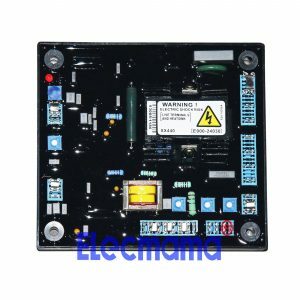 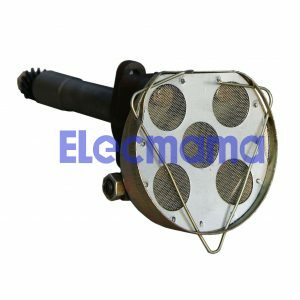 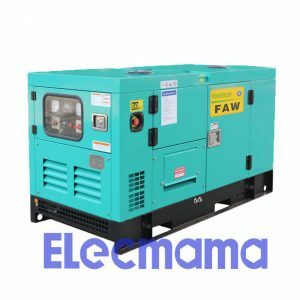 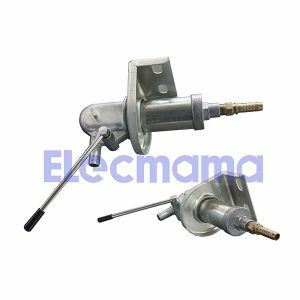 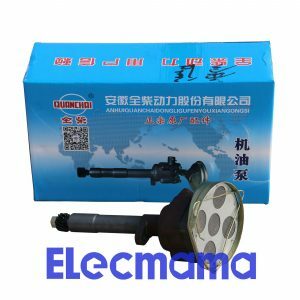 Moreover, the matched generators are famous brands too, such as Stamford, Marathon, Leroy Somer, Mecc Alte or our own brand “Elecmama” brushless generator. 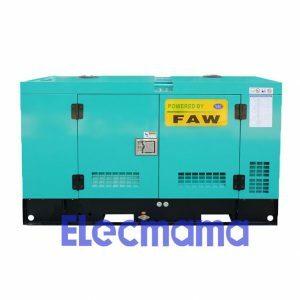 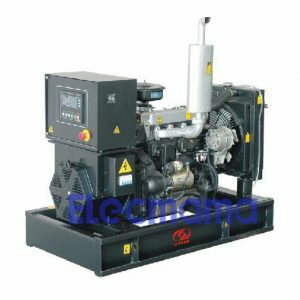 Generally speaking, diesel generators we supply have many types, including open type, silent type, super silent type, containerized silent type, trailer type, rainproof type.